A number of active lines. When those two are multiplied, we get the total bet which ranges from $0.01 per line, up to $100.00 in total. That presents a x10.000 difference between the limits, which is more than enough for most of the players. It cannot go any lower than that, while the maximum of $100.00 is what even the high-rollers rarely gamble in only 1 spin. Players can turn on or off the paylines one by one, by clicking the "+" and "-" signs right next to the current value. There are 20 lines available in total. Online slots usually do very well each time they are based on an already existing and very popular non-gambling video game. Zuma slots used the shooting frog from the original game in the bonus feature. Right after 3 or more scatters appear on the reels, a new screen appears, where the player needs to shoot one of the Tiki masks in order to choose the number of gratis rolls he/she is going to play. The numbers are hidden but revealed once the gambler takes a shot. And do not worry, it is impossible to miss! At the end of the feature, the shooting frog appears again, with 4 different masks in front. This time the multiplier is being revealed by hitting one of them. All of the winnings collected throughout the feature will be multiplied by the revealed value and awarded instantly to the gambler’s balance. The wild multiplier is selected randomly, and the player cannot affect the choice. Loyalty – Awards those who play at the same casino for a long time. Always pay attention to the limits, as depositing more than the upper one or below the lower will result in you not receiving any of the bonus money. One more important thing is the condition that each bonus has. They differ from casino to casino and are not the same for all the bonuses. You can find all of them listed in the terms & conditions page. Even though the game does not feature any jackpot prize, 3D graphics and the shooting feature satisfies anyone’s gaming and gambling needs. 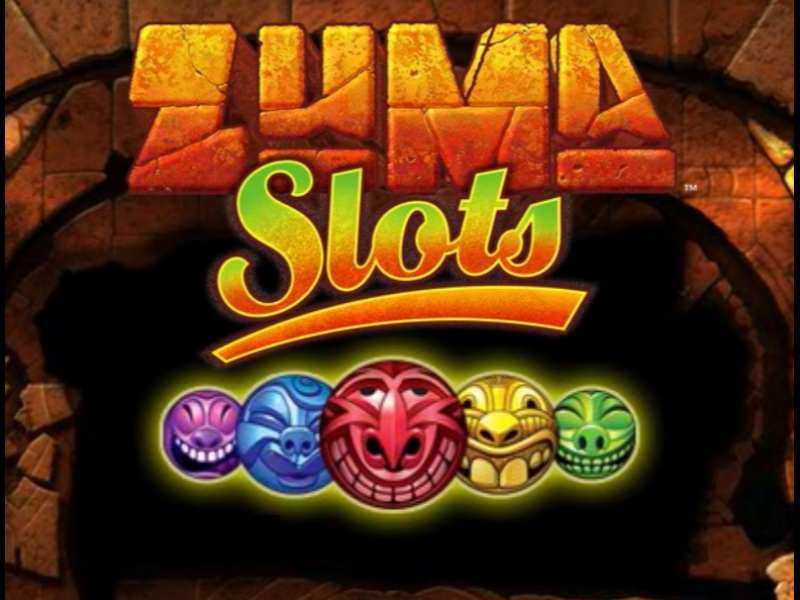 Play free Zuma casino slot machine with no download required and enjoy the futuristic design, intriguing features, and mini-games with masks, frogs, and lasers! The game can be played on a mobile phone as well, as shooting the masks is done by clicking (tapping) and not by pointing, which allows players to be precise even while on the move! Mobile gaming is present for over 10 years now, and it brought a lot of value to the industry, as players are now able to gamble wherever they are! The only requirements are the device and internet access. The device is enough if the game is launched in the offline mode. Five Times Pay is a very similar slot machine in terms of concept and design, as it has 3D graphics and features interesting additions. That one, however, includes a fixed jackpot that goes as high as 15.000 coins! 0 responses to "Zuma Slot"